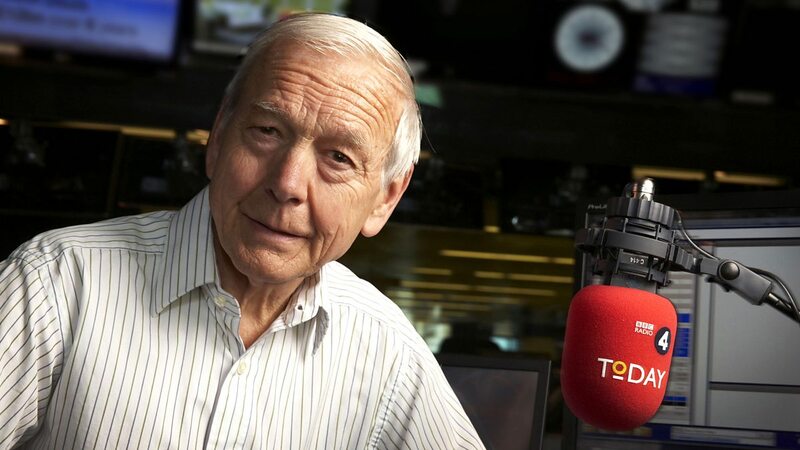 Fran Unsworth, BBC Director of News and Current Affairs, said: “For more than thirty years John Humphrys has been a stalwart of Today. It’s hardly an exaggeration to say that anyone who’s played a key role in the political events of the last three decades has been interviewed by John. But most importantly, he has always been a champion of his listeners, holding the powerful to account on their behalf. Legendary broadcaster. Neither posh nor privileged. Also served his time doing real reporting. I wonder if the BBC will try and move in on Nik Ferrari….. I think Mr Ferrari is best suited to commercial radio. Taking people from commercial radio is expensive and bad PR – much better to take talent from within and given the journalistic base at the BBC (even after the “Mayo” comments” there are many talented radio people who could fill the role. With a steamroller would be a good idea! The Tories think he’s a socialist, Labour think he’s a Tory…so this brilliant man got it right all along. How about bringing in jeremy paxman in to do Today?